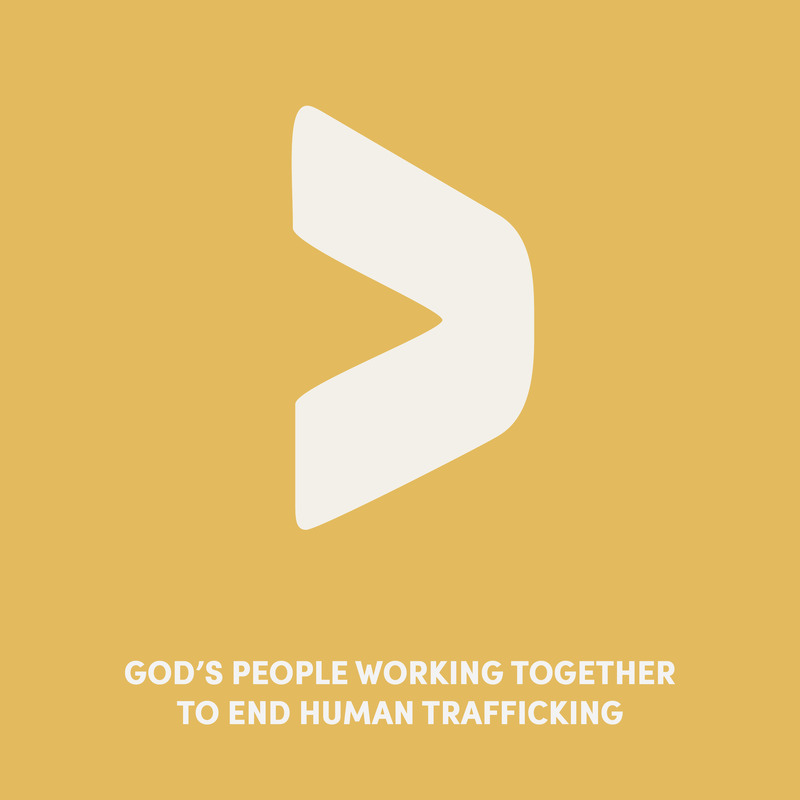 Here’s where you can find all the resources you need for a church service or event about modern slavery. You can download the whole Freedom Sunday pack, or use the links to download just the bits you need. The Anglican Alliance has translated the resource pack into Spanish, French and Portuguese – you can find the translated versions here.